You don’t have to be an expert to know that timeshares are well known for being difficult to get out of. 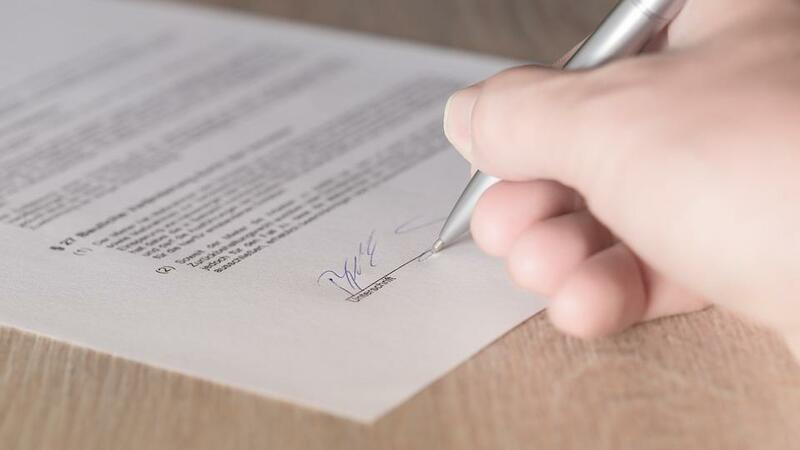 Tricky contracts, ‘in perpetuity’ clauses and difficult re-selling markets all mean that lots of people find themselves trapped in timeshare contracts much longer than they intend to be. If you feel trapped in a timeshare deal, or are just considering a way out for the future, here are three ways to legally exit a timeshare. The most common way to legally exit a timeshare is to sell it on to another timeshare company or individual. However, this industry has been fraught with problems in recent years. First of all, the depreciation in value of timeshare properties is pretty extreme. Essentially, from the moment you step foot in your timeshare, the price has already been massively reduced. In the long term, this means that there is little or no way of making any sort of meaningful money back on it. The industry has also become increasingly affected by fake resale agencies scamming people out of their money. Essentially, they offer to resell a property for a fee, at which point they take the money and leave you stranded with the property. Read more in this piece from Consumer Affairs. Timeshare contracts work like any other and must abide by certain rules. For example, when signing a contract such as a timeshare, you are immediately entitled to a 14 day cooling off period. A cooling off period allows you to walk away without paying any deposit or fee during the allotted time. You can read more about it in this post from Citizens Advice. There are also a number of ways in which the seller may breach your contract once you have agreed. We spoke to timeshare exit experts TESS (Timeshare Exit & Support Services) for more information. For those who have struggled in the reselling market and are happy to cut their losses, transferring or donating their timeshare property is certainly the way to go. A number of different charities accept timeshares as donations which they then use as auction prizes to raise funds for their particular cause. You can also choose to transfer it to a third party for free such as a friend or family member. Essentially you hand over the responsibility (and the contract) to someone, entirely removing yourself from it. The biggest drain on a timeshare owners pocket, once they have fallen out of love with their timeshare, is maintenance fees. So, if you have exhausted options which might make you a little money back, or have a friend or family member interested in timeshares, this is certainly one option worth pursuing. Leaving a timeshare is notoriously difficult for a reason, so it is great to try out all of the possible options available to you. Next article Can You Contest a Family Member’s Will?